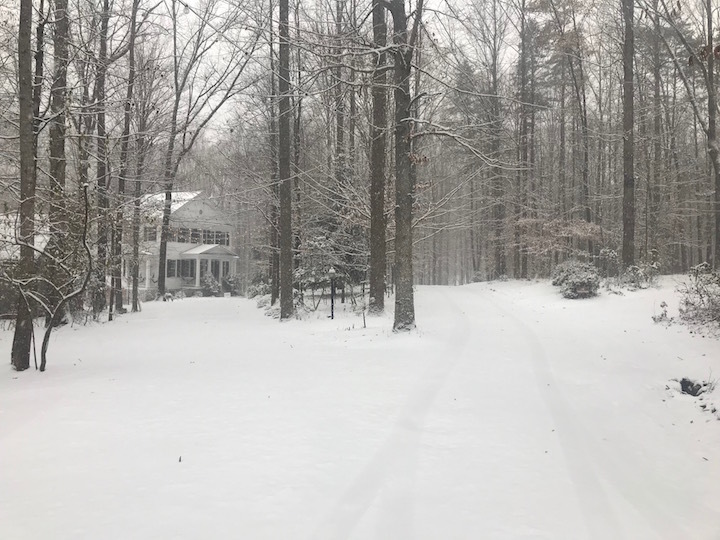 I have been working here at Stevenson for almost a year, and I have to say that when the property is covered in snow it is absolutely stunning! As soon as most of the snow started to settle, I had to walk out on the property and take a photo because it looks like a scene out of a fairy tale. We have guests who booked the cabins just to enjoy the full “winter cabin feel.” All of our cabins have firewood inside ready to warm up the room during these cold snowy days. Experiences like this remind me that Stevenson Ridge truly is a great escape from the busy day-to-day routine.